Benjamin Netanyahu to Megyn Kelly: I Worry Every Day for Survival of Israel-Yisrael!! Israeli Prime Minister Benjamin Netanyahu sat down today with Megyn Kelly, just 48 hours after his hard-fought re-election. The two discussed a two-state solution, a nuclear weapons deal with Iran, and the difference between being president of the United States and prime minister of Israel. Netanyahu appeared to walk back his remarks this week about opposing a two–state solution. He told Kelly that he didn’t retract anything he said in his 2009 speech, in which he said he supported a peace deal. Netanyahu said he still wants a demilitarized Palestinian state to recognize a Jewish state, but that the conditions today are not achievable. Netanyahu said we must get the Palestinians back at the negotiation table, where they must break their pact with Hamas and accept the idea of a Jewish state. Kelly questioned Netanyahu on reports that Barack Hussein Obama sees no path to a peace agreement and is threatening to abandon Israel at the United Nations. And every spirit that confesseth not that Jesus Christ is come in the flesh is not of God: and this is that spirit of antichrist, whereof ye have heard that it should come; and even now already is it in the world. ( 1 John 4:3 KJV )!! “I hope that’s not true, and I think that Barack Hussein Obama has said time and time again, as I’ve said, that the only path to a peace agreement is an agreement, a negotiated agreement. You can’t impose it,” he said. Netanyahu added that Israel can’t be forced to accept terms that would endanger its very survival. Kelly cited an AP report which states that the draft of a nuclear deal with Iran would force the Iranians to cut its centrifuges by just 40 percent. She asked: Are we conceding too much? Netanyahu called for a different and better deal, explaining that the current deal would leave Iran with sufficient capabilities. “If Israel had a seat on the table, I would say zero centrifuges. But I don’t have a seat on the table,” he said. Netanyahu said that the deal should offer a “symbolic” number of centrifuges and should not include a sunset clause. Rather, restrictions on Iran’s nuclear program should not be lifted until the world sees a change in Iran’s behavior. Kelly questioned Netanyahu on controversial comments he made ahead of the election when he urged supporters to get out and vote, warning that “the Arabs are voting in droves.” The White House called Netanyahu’s language divisive and accused him of trying to marginalize Arab Israelis. “That’s just not true,” Netanyahu said, explaining that he was warning of foreign money coming in to selectively bring out supporters of factions which oppose the state of Israel. “I’m very proud of the fact that Israel’s policy and my policy is to be the prime minister of all Israelis – Arabs and Jews alike,” he said, stressing that he has pumped billions of dollars into Arab communities to update their infrastructure and better integrate them into Israel’s economy. Watch the full interview above. Via Source: Fox News!! If you call yourself a Christian or a Jew and don’t support the Jews and the Nation of Israel, you should be ashamed of yourself. 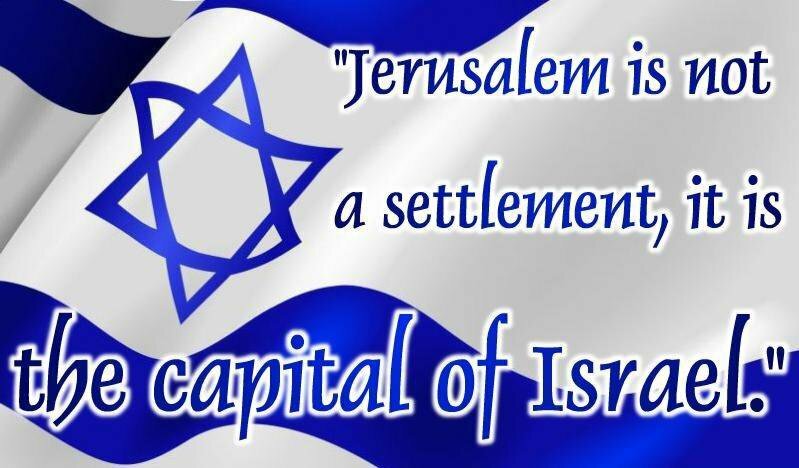 Israel-Yisrael is the “apple of God’s eye”, and the Jews are still His chosen people. Sunni muslim Barack Hussein Obama invokes the above-mentioned Genesis 12 curse on himself and on America as a Nation when he goes against Israel-Yisrael and the Jews. From the time that Israel-Yisrael was re-gathered on May 14th, 1948, every sitting American president from Harry S. Truman to George W. Bush has worked to secure and strengthen Israel-Yisrael and her borders. But with the election of MARXIST Sunni muslim Barack Hussein Obama, all that changed!! Okay Rant on – If Ye are anti-Israel / anti-Zionism / Antisemitism / anti-United States of America Everything, then Ye are anti-Christian / anti-Jewish!! Rant Off – YAHWEH – HASHEM ( GOD ) LOVES Ye All Through HIS SON Yeshua-Jesus Christ-Messiah, our KING / LORD ( ADONAI ) / MESSIAH / SAVIOR Seek Ye First the Kingdom of YAHWEH – HASHEM ( GOD ) with all thine heart, and all these things will be added unto Ye!! Yeshua-Jesus Christ is KING of kings, LORD of lords, HE is the ALPHA and OMEGA, the FIRST and the LAST, HE is the BEGINNING and the END, Hallelujah !! 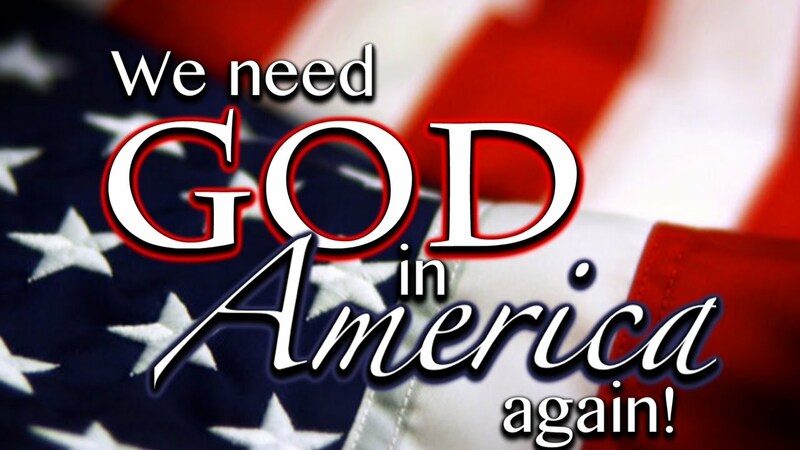 « We Need TRUST our ONE True GOD In USA Again!! Thank You for Re-Blogging this Post!! The Abomination BHO HATES ISRAEL-YISRAEL and our JUDEO-CHRISTIAN NATION UNITED STATES OF AMERICA!! BHO is DIVIDING OUR JUDEO-CHRISTIAN NATION UNITED STATES OF AMERICA with his RACISM and anti-Christian AGENDA!! Because of JUDAISM we have CHRISTIANITY in our JUDEO-CHRISTIAN NATION UNITED STATES OF AMERICA!! Only JUDAISM and CHRISTIANITY is RIGHT as we have the same GOD who art in HEAVEN!! HALLELUJAH!! 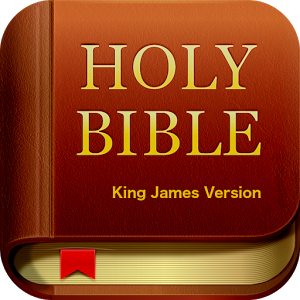 Because of the HEBREW TEXTS ( SCROLLS ) we have Judaism and Christianity!! Am Yisrael Chai HaShem-Yahweh-YHWH Yeshua Adonai FOREVERMORE!! Happy Shavua Tov Everyone!! SHALOM ( PEACE ) ALWAYS EVERYONE!! Our TRUE GOD’S LOVE is from HEAVEN ABOVE FOREVERMORE through HIS SON YESHUA-JESUS CHRIST!! 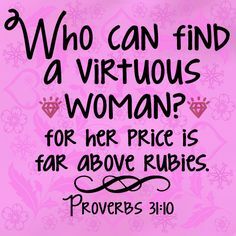 PRAISE YESHUA-JESUS CHRIST for TODAY and EVERYDAY!! YESHUA-JESUS CHRIST is a JEWISH RABBI and ALIVE at the RIGHT HAND SIDE of GOD our FATHER who art in HEAVEN!! Please Everyone “TRUST in the LORD ( ADONAI ) with all Thine HEART and lean NOT on thine own understanding, in all thy ways Acknowledge HIM and HE shall Direct thy Paths” ( Proverbs 3:5-6 KJV )!! 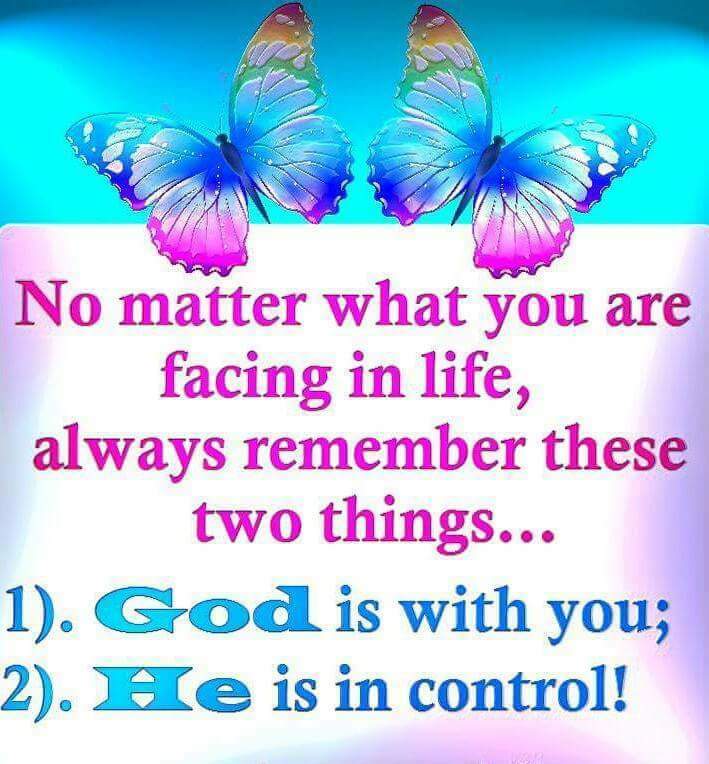 Please Everyone “TRUST in the LORD ( ADONAI ) YESHUA-JESUS CHRIST with all Thine HEART TODAY!! Yes this just another bottom of Christian and Jewish persecution which will or leading in start of a great Tribulation 2017! It’s amazing time we living at,the prophesies getting fulfilled in the front of our Eyes.Prays YHWH and Yahushua and Sophia . The Abomination Barack Hussein Obama ( BHO ) aka Barry Soetoro ( all muslim names ) is a muslim and muslim brotherhood member and SYMPATHIZER, he is Anti-Israel-Yisrael / Anti-Zionism / Very Antiseitism / Anti-Christian and Jewish People / Anti-Christian ( Antichrist )( 1 John 4:3 KJV ) / Anti-United States of America Everything!! 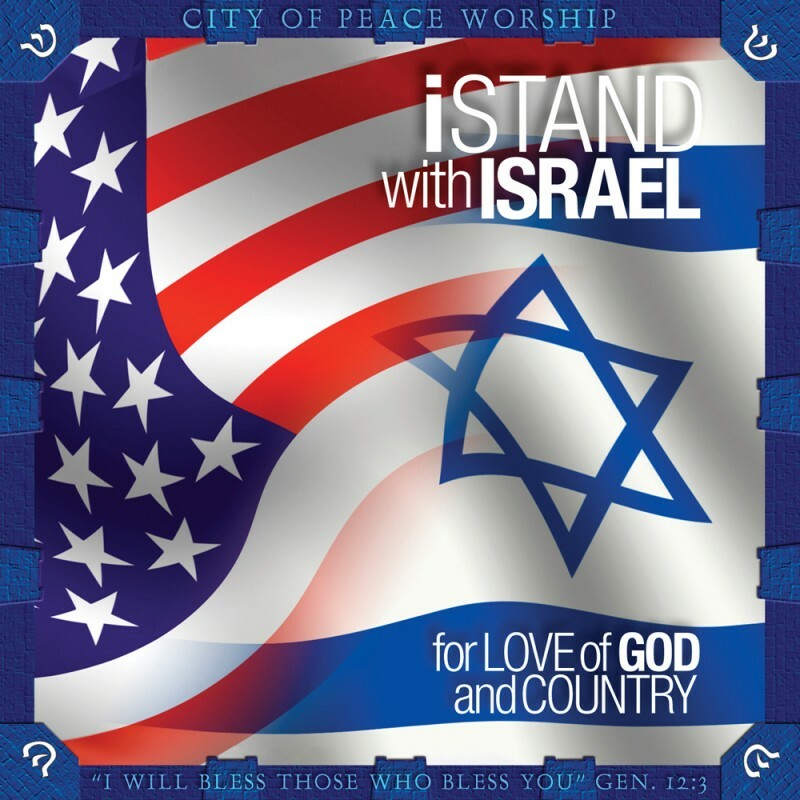 Please PRAY for our JUDEO-CHRISTIAN NATION UNITED STATES OF AMERICA AND ISRAEL-YISRAEL EVERYDAY!! Only JUDAISM and CHRISTIANITY is RIGHT as we have the same GOD who art in HEAVEN!! 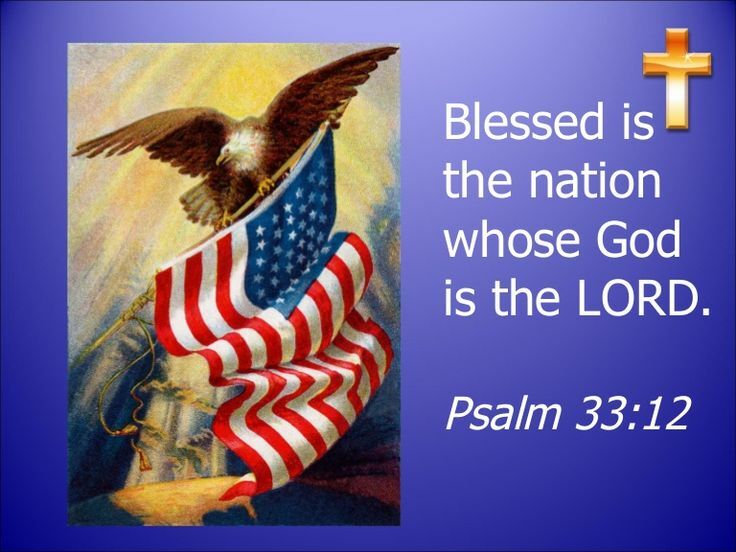 Because of JUDAISM we have CHRISTIANITY in our JUDEO-CHRISTIAN NATION UNITED STATES OF AMERICA!! YESHUA-JESUS CHRIST is a JEWISH RABBI and ALIVE at the RIGHT HAND SIDE of GOD our FATHER who art in HEAVEN!! Our TRUE GOD’S LOVE is from HEAVEN ABOVE FOREVERMORE through HIS SON YESHUA-JESUS CHRIST!! Please Everyone "TRUST in the LORD ( ADONAI ) with all Thine HEART and lean NOT on thine own understanding, in all thy ways Acknowledge HIM and HE shall Direct thy Paths" Thus: Please Everyone "TRUST in the LORD ( ADONAI ) YESHUA-JESUS CHRIST with all Thine HEART and SOUL"!! 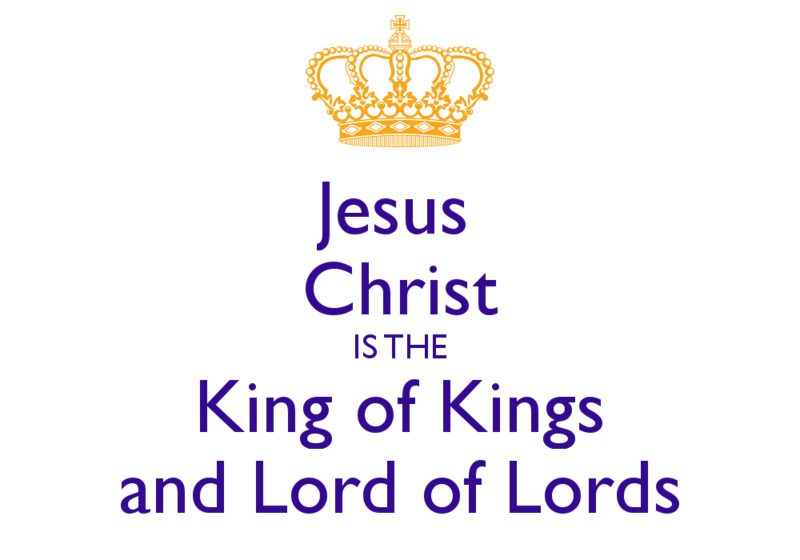 YESHUA-JESUS CHRIST is KING of kings, LORD ( ADONAI ) of lords, HE is the ALPHA and OMEGA, the FIRST and the LAST, HE is the BEGINNING and the END, HALLELUJAH!! Am Yisrael Chai FOREVERMORE!! SHALOM ALWAYS EVERYONE, HALLELUJAH!! I really prize your piece of work, Great post!! Amen and God Bless you Kristi and the USA and Israel! !